VOLLEY- JUST ASK WHAT YOU WANT! If I ask you which is a better platform between online and offline shopping? What will be your answer? Genuinely, in my opinion you will choose the online shopping. Because it’s the convenient and immediate mode of shopping. Moreover, people are selling the goods online and doing business. They sell and buy via online apps instead of going out here and there. So, today I’m going to introduce you one such app called “Volley”, which is different from all other shopping apps. Let me tell you how! You might have used other shopping apps and you very well know that they deliver the items from other cities which are very far away from the source. They usually ship the items in 4-5 days, which is not suitable for some people. They still buy from these online stores because they have no other faster option. But, Volley lets you find the stuff nearby your home. You can see the offers just around the corner. For example, you can order from the stores which is nearly 200 or 400 feet away, etc. In fact, you can sell the items using the tool. 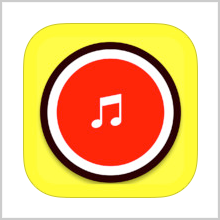 This app is probably the most popular in the market. 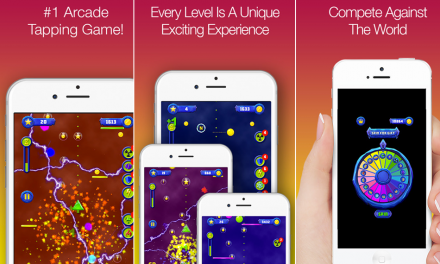 Volley has been developed by Manifold Technology, Inc. The app has been compatible with iOS 11.0 or any later version of the Operating System of your iPhone, iPod or iPod touch. Volley is a safe and simple way to buy and sell without any difficulty. If you want something as early as possible, you can order from Volley and get the items easily. To start with, you need to Sign Up and Login as a merchant and then start selling products. The users of Volley are first verified to eliminate scams. This app is totally safe to use. The app reduces your fatigue and makes buying and selling to the strangers effortless. If you’re looking to sell off the extra goods in your house and want to make some cash for these items in a few simple clicks on your SmartPhones. For example, you want to sell off that extra game ticket after your buddy bails on you last minute. Or need a book for English Literature 101 and anything which you can sell or buy. It is now possible with Volley! 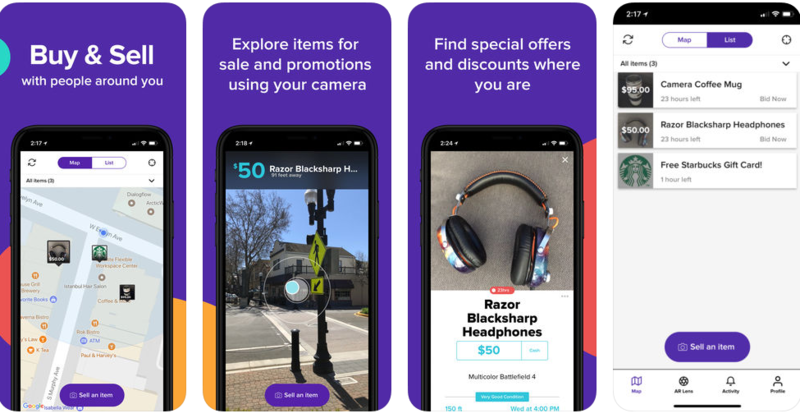 There is nothing easier than using an app to take a photo of the item from your camera and uploading it immediately to the marketplace. Volley is very convenient to use because it’s very simple. You only need to list the items you want to sell and make money. Moreover, you can check what’s for sale and what are the items offered around you. You don’t have to wait for the delayed and complicated schedules, Meetups for buying items and no more driving across town to pick up the necessary items. So sell off extra goods, or buy things that are hard or inconvenient to find. Volley will help you out! 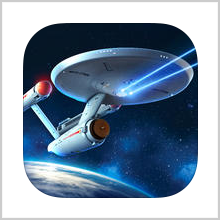 The app is free to download from the iTunes store. Try it now! Pros: easy to use; comfortable; helpful app for buying and selling products; works instantly, secure app; fun and free. 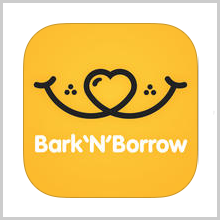 BARK N BORROW – ARE YOU DOG-FRIENDLY?